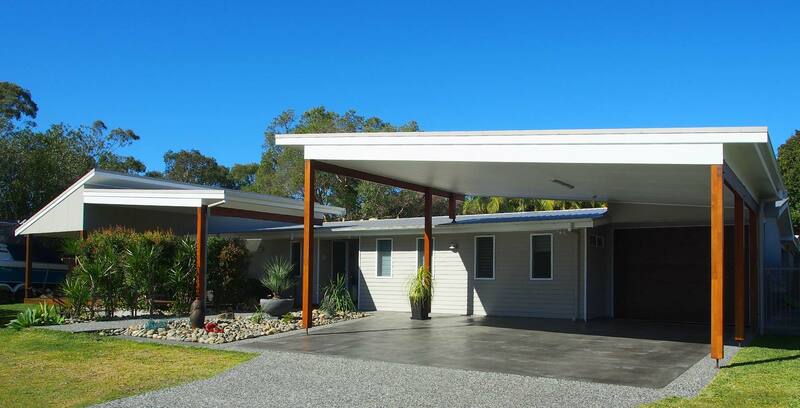 We are a local well respected family based building business specialising in residential construction on the Coffs Coast. Personally oversee every job because you are dealing directly with the builder, no sales person or supervisors. We provide every client with personalised service and quality craftsmanship guaranteed. 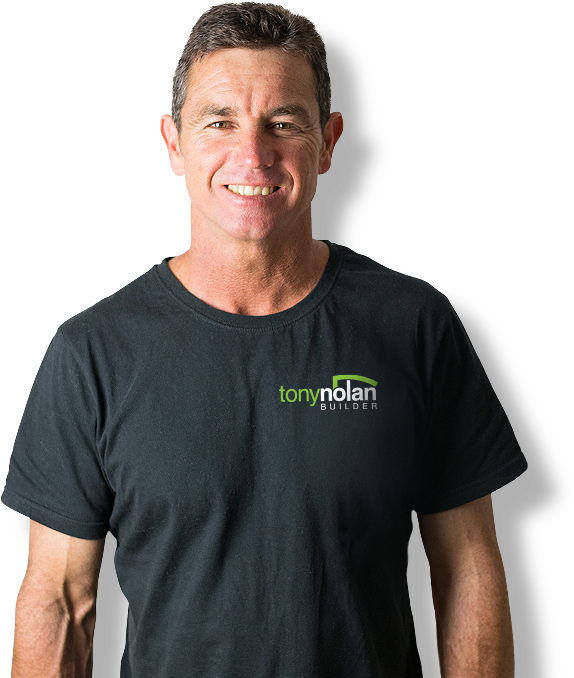 We pride ourselves on honesty and confidence that you have made the right choice whether building your new home or renovating.